Join the Gyppo Ale Mill for our very Libations & Creations event. 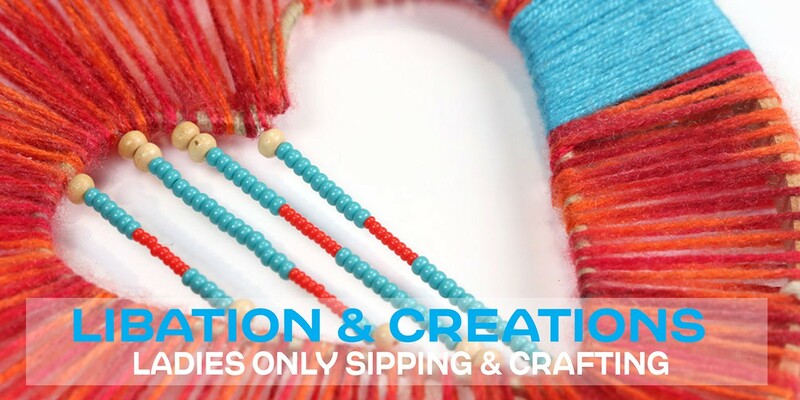 This is a ladies only sipping and crafting series. Each week we’ll choose a new craft to make which will be taught by some of the many skilled artisans within our community. We want you to grab your mom, grab your daughter, grab your girlfriend. Our very first project is Heart of Hope Dream Catcher. This craft will be lead by the mother-daughter team, Julie Peacock & Esmerelda Monschke. Ticket price includes all materials plus your first beverage.